The setup and vision of Cyber Blue is designed to teach students of all interests to apply for the team, and we diversify our team by accepting many different types of learners. We find that the creation of a robot is not only about engineering but about creativity and idealistic thinking. Cyber Blue, FIRST Team 234, strives to embrace and model behaviors that support the FIRST Mission and Vision. Our actions will be responsible and respectful of others. We will remain open-minded to new ideas and different views. We will be inclusive and cooperative with each other and our community. Through effective leadership, capability development, and open communication, we are determined to create innovative approaches and solutions to challenges on and off the playing field. 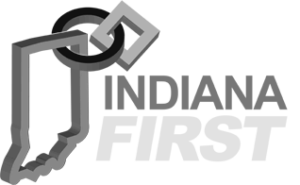 In all we do, we will operate with honesty, integrity, and transparency. 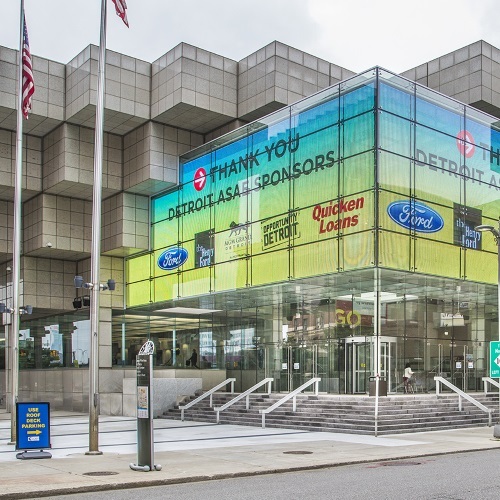 The FIRST Championship will take place at the Cobo Center in Detroit, Michigan from April 24-27, 2019.